Collider has announced that Collider Games has collaborated with Showtime and David Lynch to make a fresh out of the box new Twin Peaks VR, which will be previewed at the up and coming Festival of Disruption in Los Angeles. 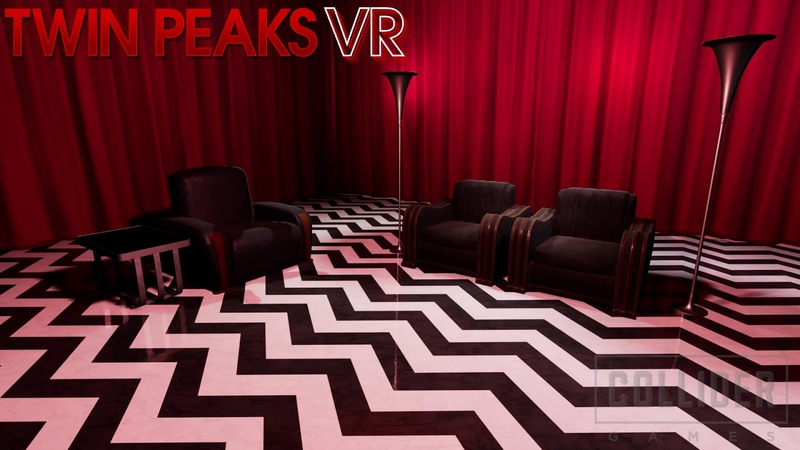 Collider clarified that Twin Peaks VR will include iconic moments and settings from 2017’s 18-part limited event series Twin Peaks: The Return, as well as the original television series. "Utilizing lines and sounds from the show itself, players will travel to Glastonbury Grove, only to end up in the puzzling Red Room," Collider Games said in a statement. "Fans of the series will follow in the footsteps of Special Agent Dale Cooper and try to make their way back into the life they left behind." 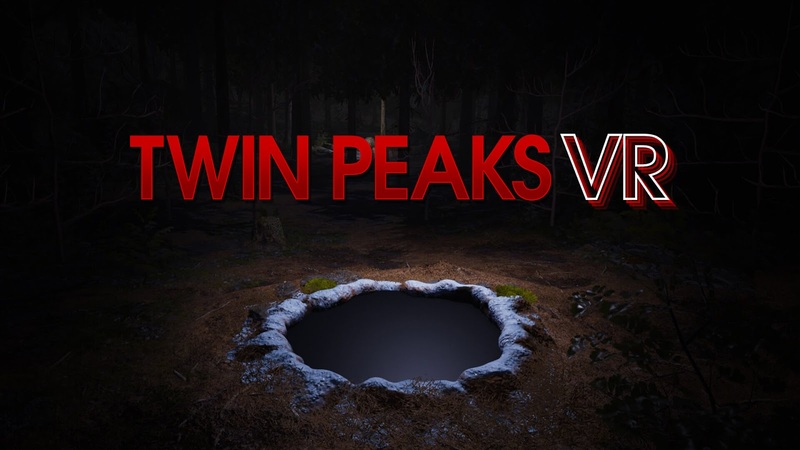 Twin Peaks VR is being developed for HTC vive and Oculus Rift and will be available on Steam. The event takes place October 13-14 at The Theater at Ace hotel.